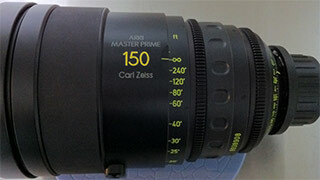 CinemaTechnic offers factory trained service for Carl Zeiss Cine lenses. Lenses supported include the f2.0 Standard Prime (T2.1) lenses (Mk. I ARRI Standard and Mk. 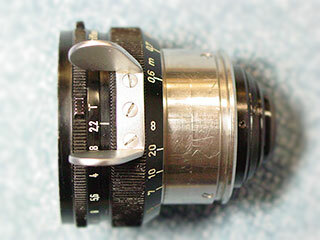 II Bayonet/ PL mount), the f1.2 Super Speed (High Speed T1.3 or T1.4) Lenses (35mm or 16mm format, Mk. I Bayonet mount, Mk. II & Mk. III PL mount), Compact Prime CP.2 and CP.3, Ultra Prime and Ultra 16 lenses (including, with some limitations, the LDS Ultra Primes), the Master Prime and Master Macro lenses and the Master Anamorphics. Senior cine lens technician Jorge Diaz-Amador has over 18 years experience servicing cine lenses and is trained at the Level 3+ Authorized Service Partner level, the highest level of service training available outside of direct Zeiss employment. He has spent nearly 3 weeks of training time at Carl Zeiss headquarters in Oberkochen, Germany, plus an additional week of training in Los Angeles each year for several years. 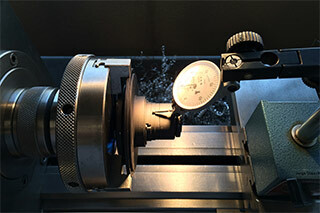 CinemaTechnic is equipped with all the proper tools to safely service your lenses, including the special Carl Zeiss service tools and lubricants, a laminar flow clean-air enclosure with static control for assembly, Moeller-Wedel collimator and Century Precision lens test projector for calibration. We also have custom-designed tools and fixtures to aid in our work. The most common replacement parts like shims, fasteners and cam followers are kept in stock. 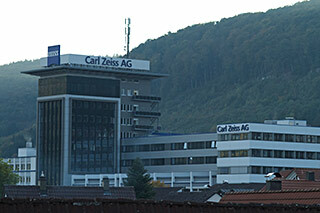 New replacement parts from Zeiss are available for all lenses manufactured since 1998. We can also recondition lens elements that have suffered glass scratches or abraded anti-reflective coatings. This service is particularly important for older series lenses when new replacement lens elements are not available from Zeiss (see below for a list of discontinued parts). Labor rate for standard service is $150.- per hour for standard service and $225.- per hour for expedited service (less than 24 hr turn-around, weekend, holiday etc). Standard service usually requires a 3 business day minimum time in shop if replacement parts beyond stock-on-hand are not needed. Due to the nature of complex lens service, delivery times regrettably cannot be guaranteed, except for expedited service. If replacement parts are needed, expect a minimum delay of 10 days (since the parts for Zeiss lenses need to be brought in from Germany). Replacement parts are charged as an additional cost, but you will normally not be charged for the shipping of the parts. Expedited service offers a guaranteed delivery date, which will be mutually agreed upon between us, and you will be charged for the expedited shipping of replacement parts. 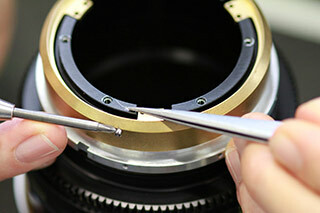 Warranty: All CinemaTechnic lens repairs will be covered by our 12 month limited service agreement for optical repairs. All warranty repairs need to be scheduled at least 5 business days in advance. You will be responsible for shipping to and from us. Also, you will be entitled to free focus checks during the warranty period. We do require that you contact us in advance to schedule a check of your lenses. We recommend doing this before the start of any major project. Please keep in mind that repair parts for many older lenses are in short supply. 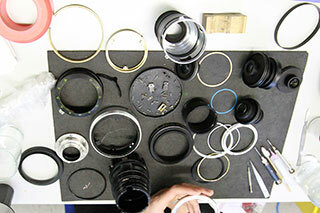 Generally if your lenses are more than 20 years old, you can expect some difficulty in sourcing spare parts. In some cases, we can have scratched lens elements polished and re-coated if new lens elements are not available from Carl Zeiss. The back or front focus of the lens is not set for optimum focus. 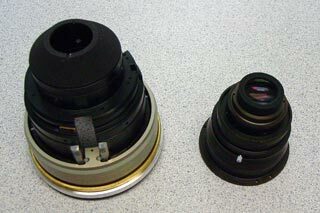 The standard back focus distance is 52.00 mm for ARRI Standard/Bayonet/PL mounts, and 44.00 for Canon EF. Even using collimators can result in incorrect back focus if the instrument is not properly calibrated, or is not properly used. The flange focal distance (FFD) of the camera is not set properly. This can be difficult to set accurately on digital cinema cameras. 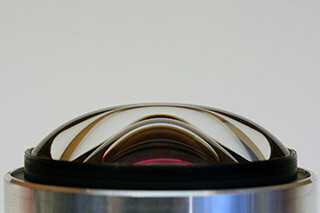 The best method is to use a test lens on a collimator. On film cameras, a slight negative tolerance must be maintained since the film will never sit perfectly flat in the aperture. On film cameras, the ground glass (or fiber optic viewing screen) is not set to match the film focus. This is a very critical adjustment that is done using a method similar to the one described above for setting FFD on digital cine cameras. Standard speed f2.0 prime lenses, 35mm format, Mk. I* (T2.1-2.4, ARRI Standard mount, small barrel) Distagon 8mm, 16mm, 24mm, Planar 32mm, 50mm, 85mm (the 8mm is a 16mm format lens) Parts discontinued and in extremely short supply. Donor lenses are main source of spare parts. Super speed f1.2/f1.3/f1.4 prime lenses, 35mm format, Mk. 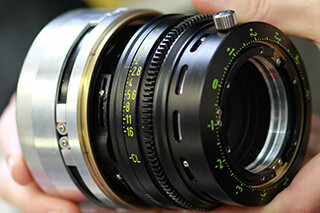 I*, (T1.4, ARRI Bayonet mount), Distagon 18mm, 25mm, 35mm, Planar 50mm, 85mm. Parts discontinued and in extremely short supply. Donor lenses are main source of spare parts. Zeiss Super Speed 16mm format Mark I Distagon 12mm with CinemaTechnic custom aluminum 80mm front. Super speed f1.2 prime lenses, S16mm format, Mk. 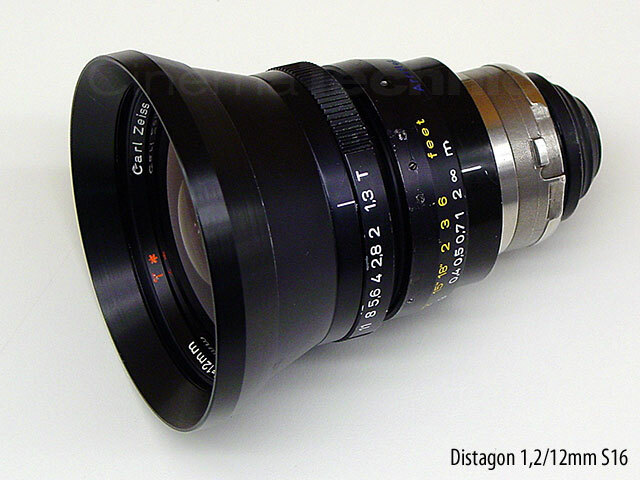 I*, (T1.3, ARRI Bayonet mount), Distagon 9.5mm, 12mm, 16mm, 25mm. Parts discontinued and in extremely short supply. Donor lenses are main source of spare parts. Super speed f1.2 prime lenses, S16mm format, Mk. II & Mk. III*, (T1.3, ARRI PL or Bayonet mount, large focus barrel and 80mm front), Distagon 9.5mm, 12mm, 16mm, 25mm, Planar 50mm. Parts discontinued and in very short supply. Standard speed f2.0 prime lenses Mk. II (T2.1, ARRI PL or Bayonet mount)* Distagon 8mm, 10mm, 12mm, 14mm, 16mm, 24mm, 28mm, Planar 32mm, 40mm, 50mm, 85mm, 100mm, Sonnar 135mm, 180mm (the 8mm is a 16mm format lens). Parts discontinued since 2011 and in extremely short supply. Super speed f1.2 prime lenses, 35mm format, Mk. 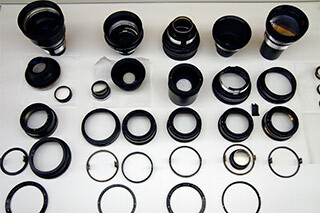 II & III*, (T1.3, ARRI PL mount, large focus barrel and 80mm front), Distagon 18mm, 25mm, 35mm, Planar 50mm, 65mm, 85mm. Parts discontinued since February 2015 and in limited supply. Parts will be hardest to source for the early Mk.II HS primes with the 170º rotation focus scales. Ultra Prime f1.7 prime lenses PL mount, Distagon 10mm (T2.1), 12mm, 14mm, 16mm, 20mm, 24mm, 28mm, 32mm, 40mm, Planar 50mm, 65mm, 85mm, Sonnar 100mm, 135mm, 180mm. All parts are available. LDS Ultra Primes: These lenses are unique in that they have a standard Ultra Prime core re-housed by ARRI Vienna. This complicates both service and spare parts sourcing. 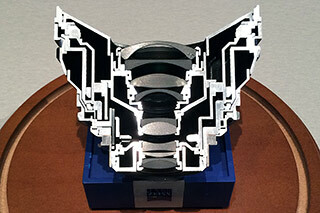 Expect long delays for non-Zeiss spare parts sourced from ARRI. 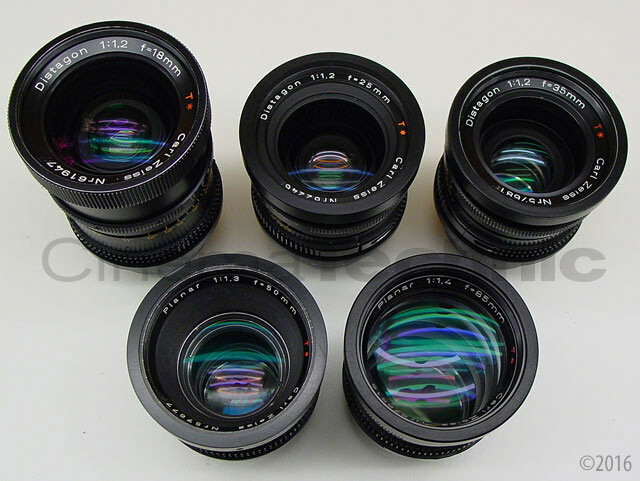 Master Primes f1.2 prime lenses: Distagon 12mm, 14mm, 16mm, 18mm, 21mm, 25mm, 27mm, 32mm, 35mm, 40mm, Planar 50mm, 65mm, Sonnar 75mm, 100mm, 135mm, 150mm. These lenses are among the most complex and sensitive primes on the market and have very unique service requirements, which we are very familiar with. 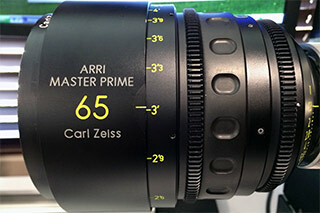 Please see our Master Primes page for detailed information. All parts are available. 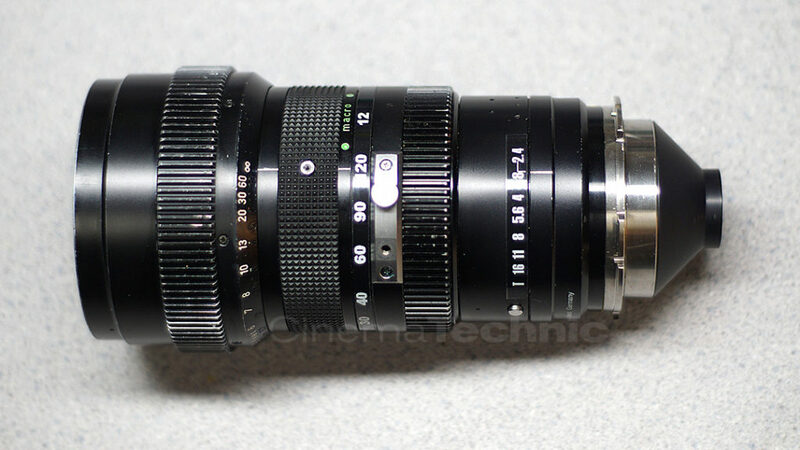 CP.2 Zoom Lenses these lenses employ a VERY complex mechanical design. The service requirements are beyond even the capabilities of an authorized service partner. Our support will be limited to front and back focus adjustment and mount changes only. For anything beyond that, factory service is highly recommended. Vario-Sonnar LightWeight Zoom LWZ.2 15.5-45mm T2.6 this lens uses a complex construction and service training was never offered, even to the authorized service centers. Our support will be limited to front and back focus adjustment and mount changes (PL/EF) only. For anything beyond that, factory service is highly recommended. Vario-Sonnar 10-100 T2 Mk. I, 10-100 T2 Mk. II, 11-110 T2.2 These lenses have a complex and difficult to adjust zoom section. Our support for these lenses will be limited to only front and back focus adjustments. Parts discontinued and in very short supply. Our support for these lenses will be limited to front and back focus adjustments. The DigiPrime lenses have a complex mechanical design (although not as difficult to service as the Master Primes). Due to the staggering drop in their value due to the move away from 2/3″ sensors, it is not cost-effective for anyone to service them in the U.S. The DigiZoom lenses are extremely complex and service training was never offered. 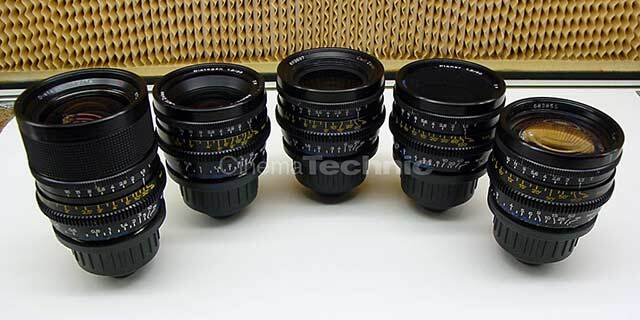 We recommend factory service for these lenses. All text and photos ©2007-2015 CinemaTechnic and Jorge Diaz-Amador. All text, images and other content on this site are original copyrighted works. CinemaTechnic and Jorge Diaz-Amador own exclusive rights to this content under the United States Copyright Act of 1976. Unauthorized use and/or duplication of this material without express and written permission from this website’s author and owner is strictly prohibited.